Below is transcript of the BankUnited (NYSE:BKU)’s Fourth Quarter 2014 Earnings Conference Call, held on Thursday, January 22, 2015 at 9:00 a.m. ET. Forest Hill Capital, Lomas Capital Management and Elkhorn Partners was among BankUnited (NYSE:BKU) shareholders at the end of the third quarter. 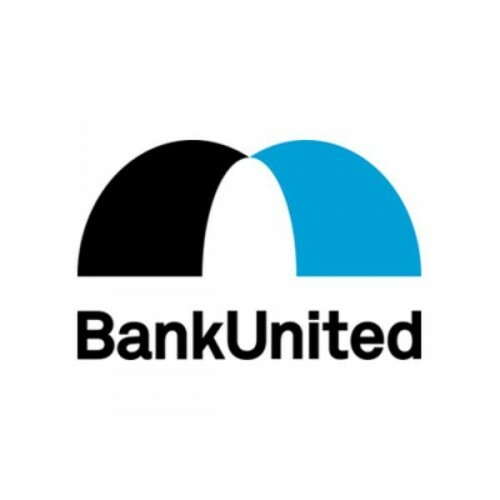 BankUnited (NYSE:BKU) is a bank holding company with three wholly owned subsidiaries: BankUnited, National Association (the Bank) Herald National Bank (Herald), and BankUnited Investment Services, Inc. (BUIS), collectively, the Company. Good day, ladies and gentlemen and welcome to the BankUnited Inc. 014 Fourth Quarter Earnings Conference Call. My name is Tahisha and I will be your operator for today. At this time, all participants are in listen-only mode. Later, we will facilitate a question and answer session. As a reminder, this conference is being recorded for replay purposes. I would now like to turn the conference over to your host for today, Ms. Mary Harris, Senior Vice President, Marketing & Public Relations. Please proceed. Good morning. It’s my pleasure to introduce our Chairman, President and CEO, John Kanas. But first, I’d like to remind everyone that this call contains forward-looking statements within the meaning of the Private Securities Litigation Reform Act of 1995 that reflect the company’s current views with respect to, among other things, future events and financial performance. The company generally identifies forward-looking statements by terminologies such as outlook, believes, expects, potential, continues, may, will, could, should, seeks, approximately, predicts, intends, plans, estimate, anticipate, or the negative version of those words or other comparable words. Any forward-looking statements contained in this call are based on the historical performance of the company and its subsidiaries, or on the company’s current plans, estimates and expectations. The inclusion of this forward-looking information should not be regarded as a representation by the company that the future plans, estimates or expectations, contemplated by the company will be achieved. Such forward-looking statements are subject to various risks and uncertainties and assumptions relating to the company’s operations, financial results, financial conditions, business prospects, growth strategy and liquidity. If one or more of these or other risks or uncertainties materialize, or if the company’s underlying assumptions prove to be incorrect, the company’s actual results may vary materially from those indicated in these statements. These factors should not be construed as exhaustive. The company does not undertake any obligation to publicly update or review any forward-looking statement, whether as a result of new information, future developments or otherwise. A number of important factors could cause results to differ materially from those indicated by the forward-looking statements. Information on these factors can be found in the company’s Annual Report on Form 10-K for the year ending December 31, 2013 available at the SEC’s website sec.gov. John?